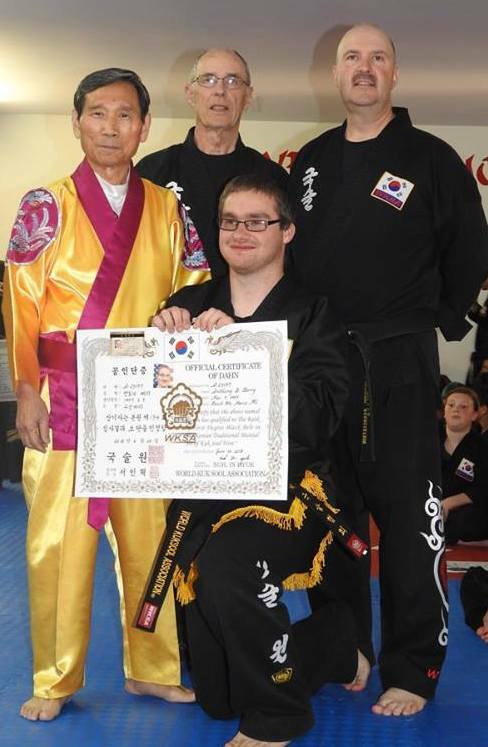 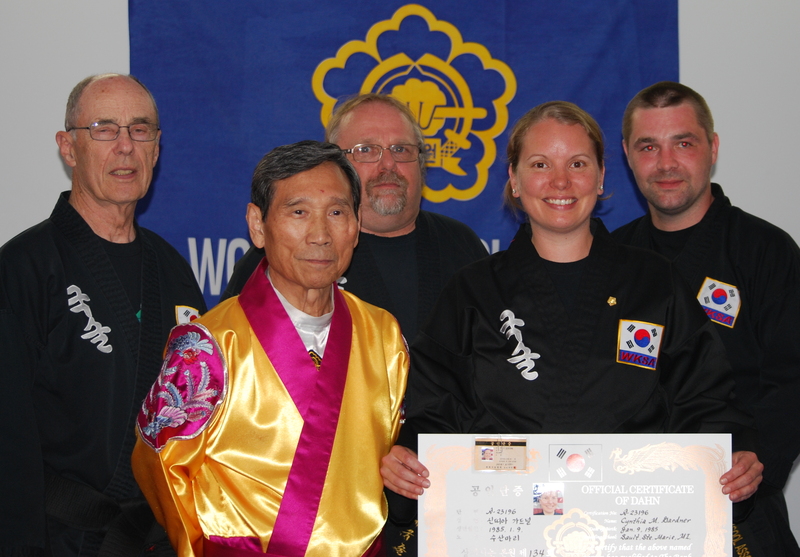 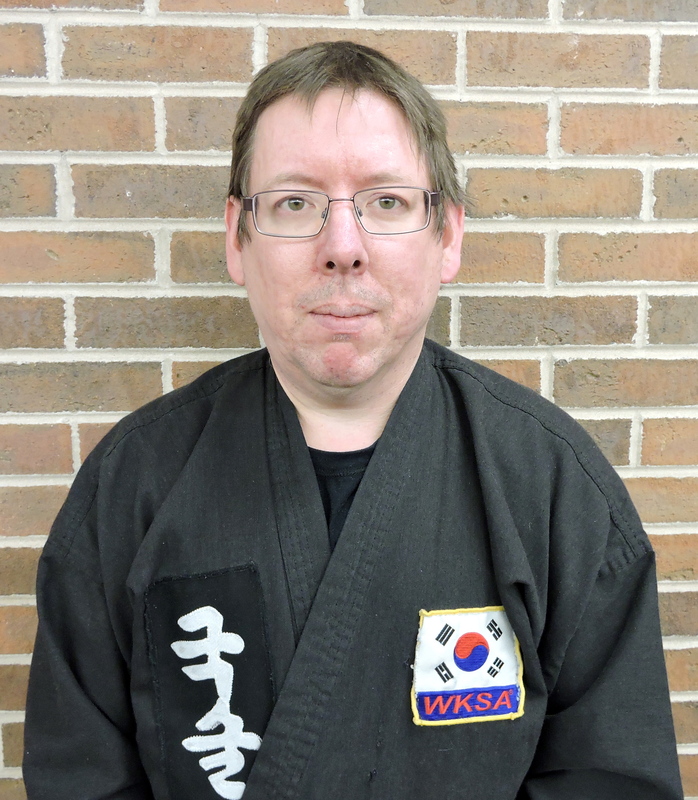 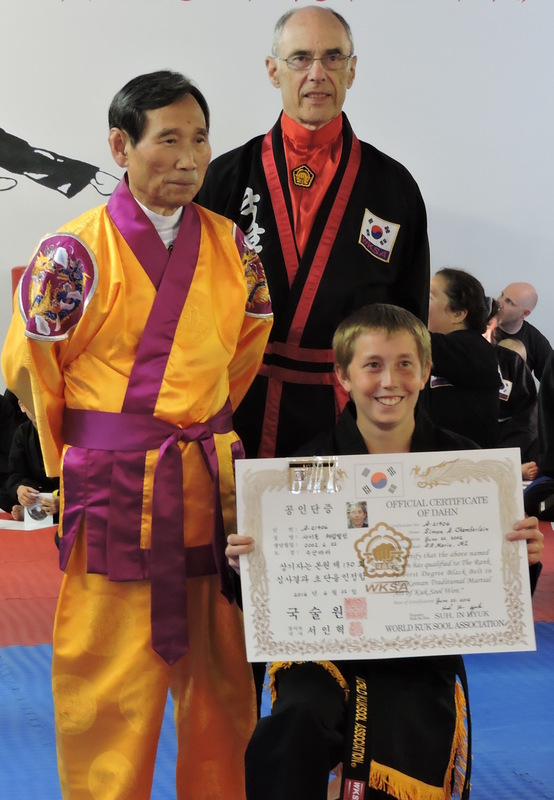 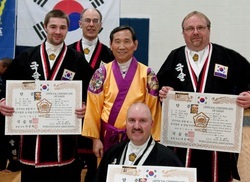 Kuk Sool Won™ of Sault Ste. 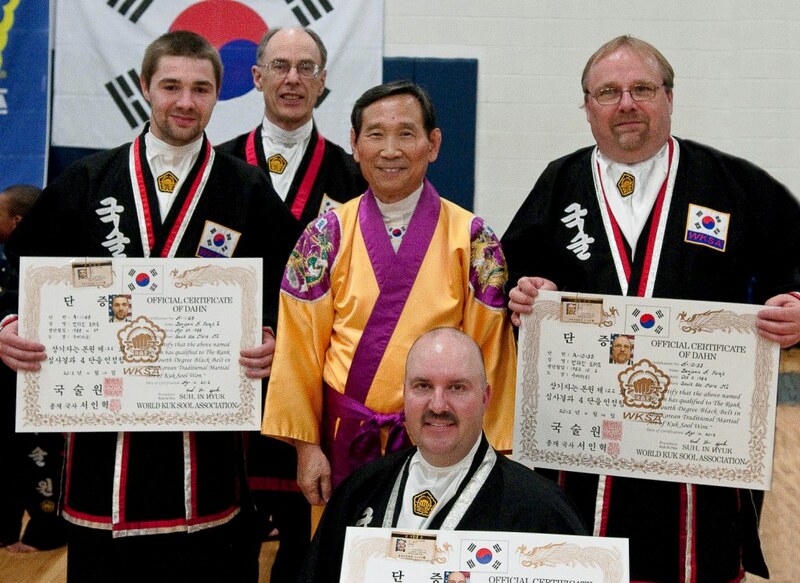 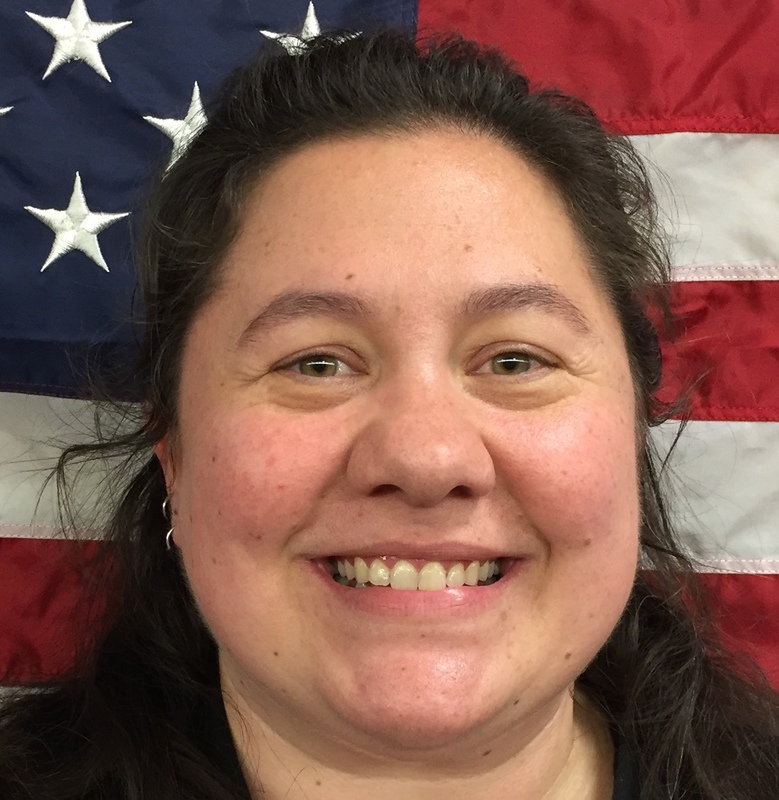 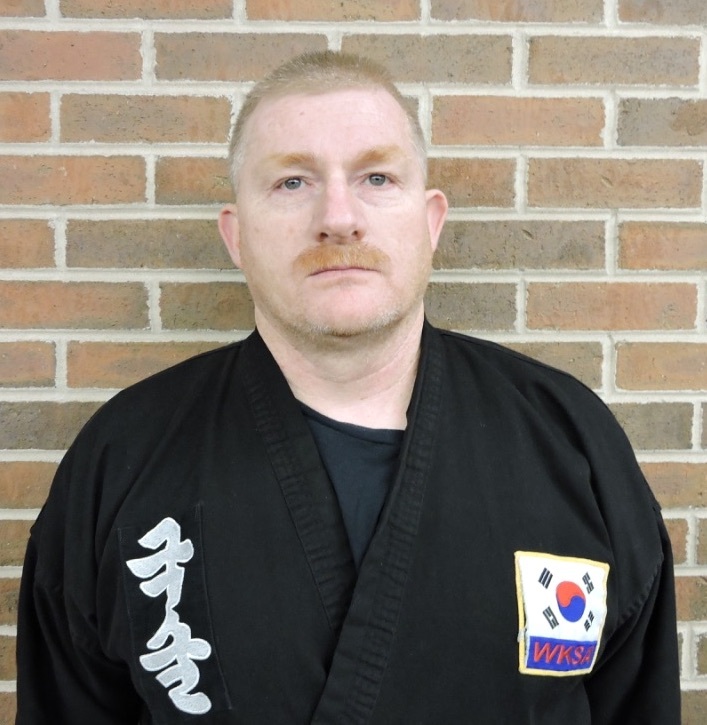 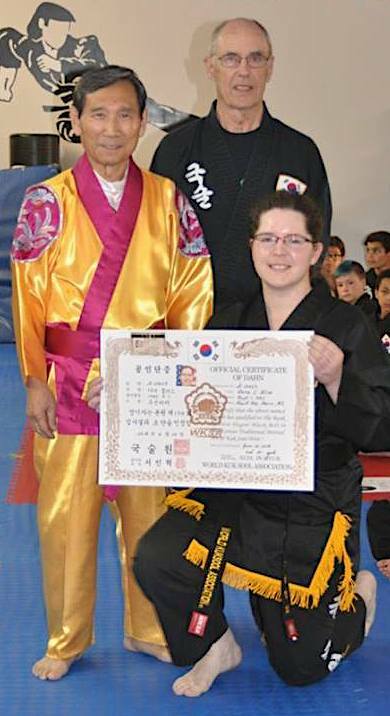 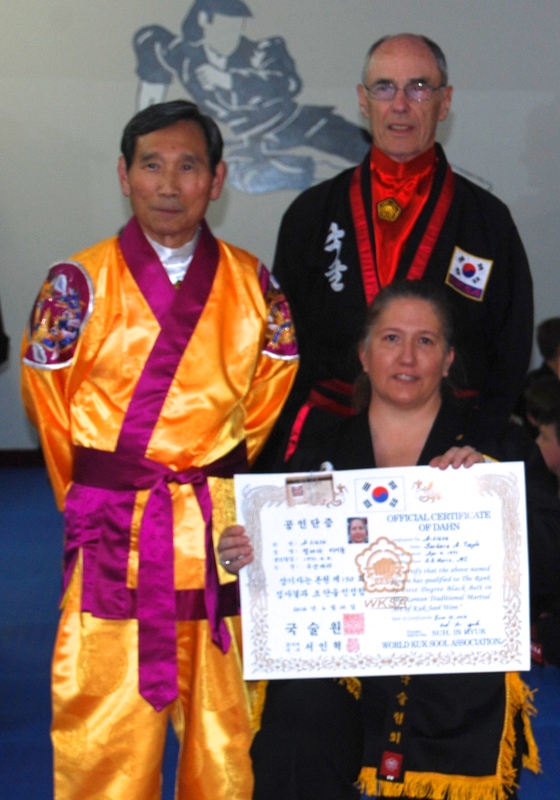 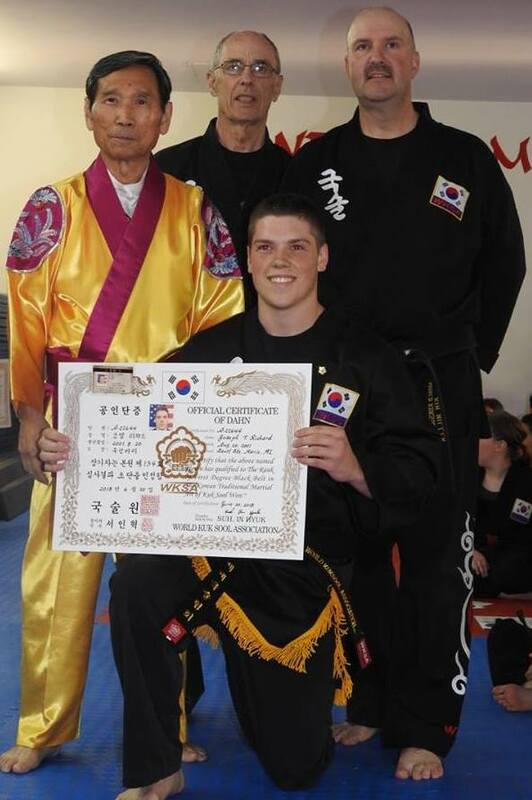 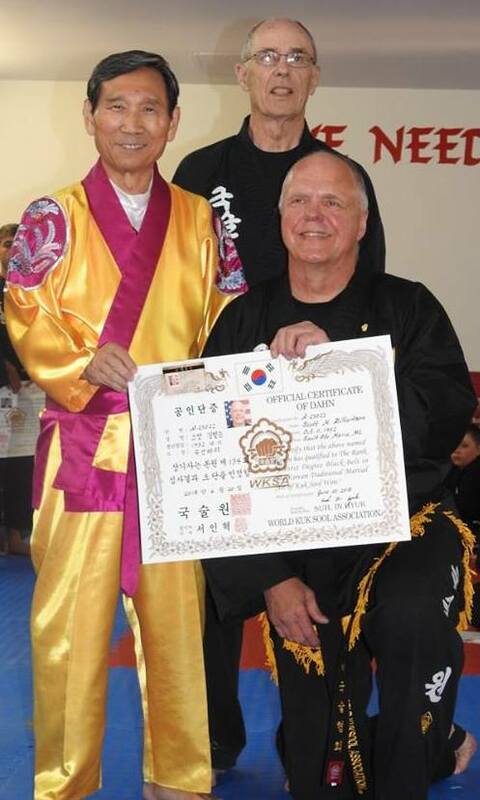 Marie, Michigan is home to a growing number of black belt students and instructors. 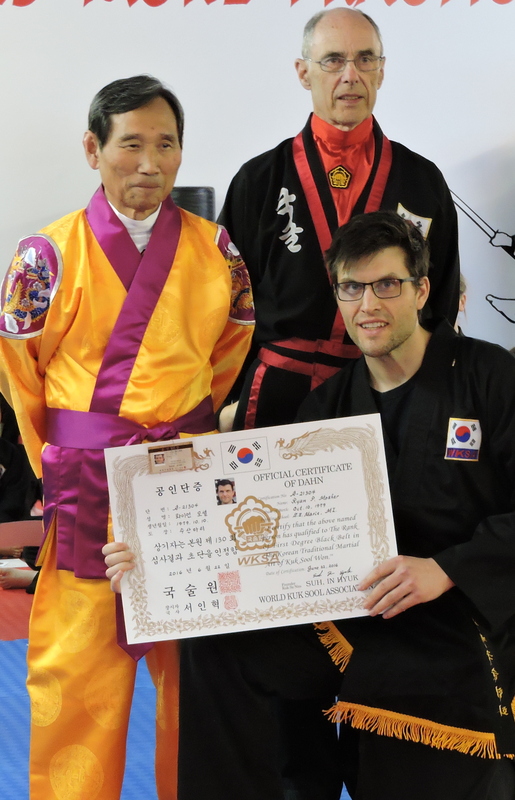 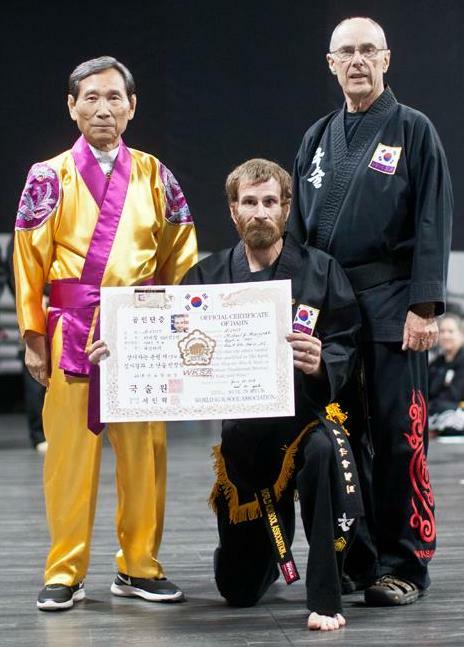 It usually takes about five years to reach the rank of first degree black belt, and often the journey takes slightly longer. 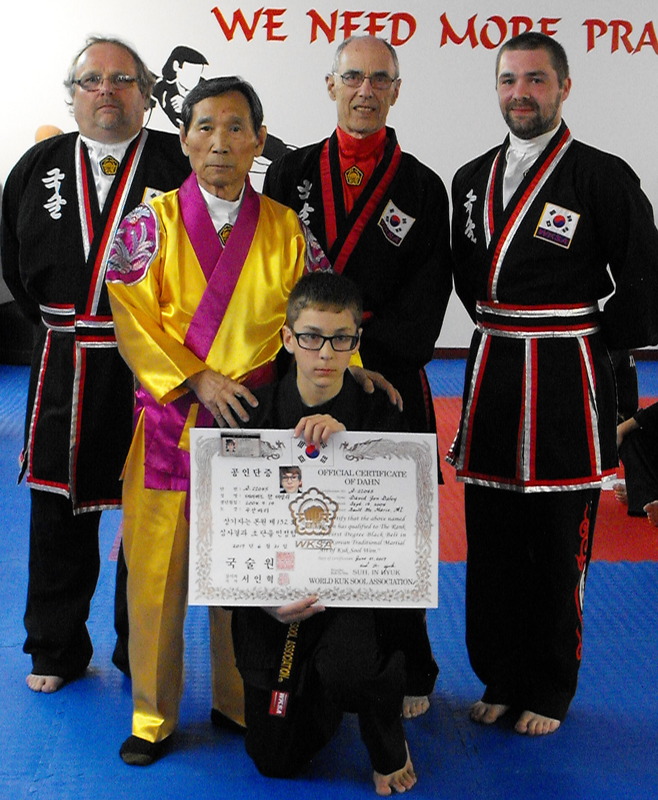 Completion of the journey is an accomplishment of which they may be justifiably proud! 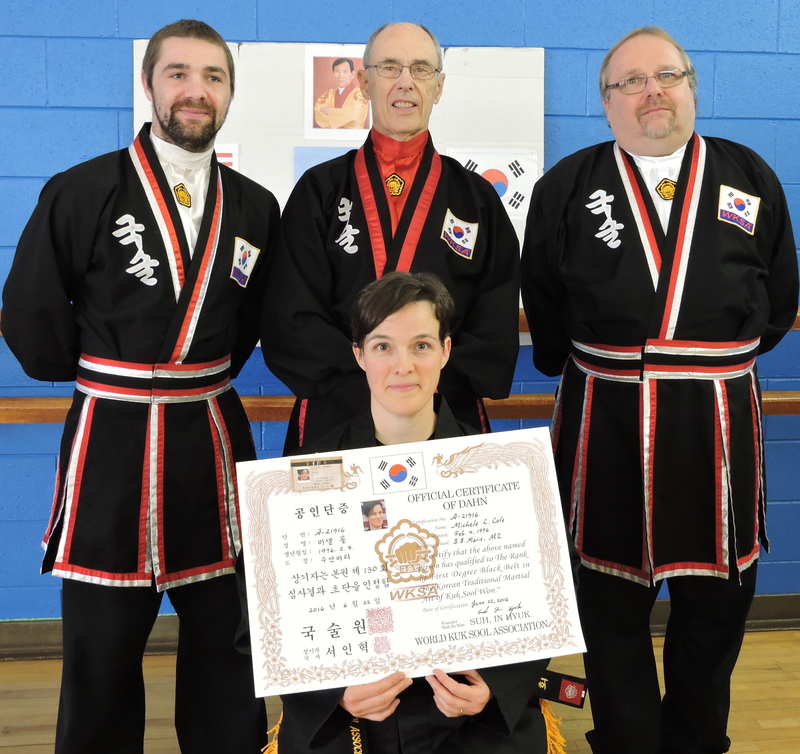 Black Belts with (LSSU) after their name completed some or all of their training while they were students at Lake Superior State University.